A powerful A4 color printer you can rely on for the fast production of top quality output – from everyday mono documents to high-end marketing collateral at a surprisingly low cost per page. 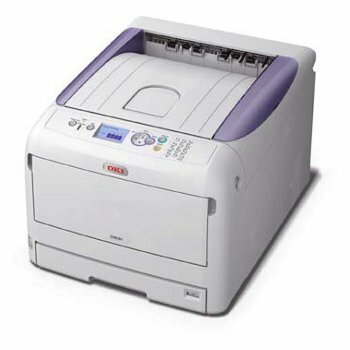 The C831 is ideal for workgroups within an enterprise, working to tight deadlines. It’s easy to use and offers exceptional media flexibility, alongside robust security features for more sensitive work.